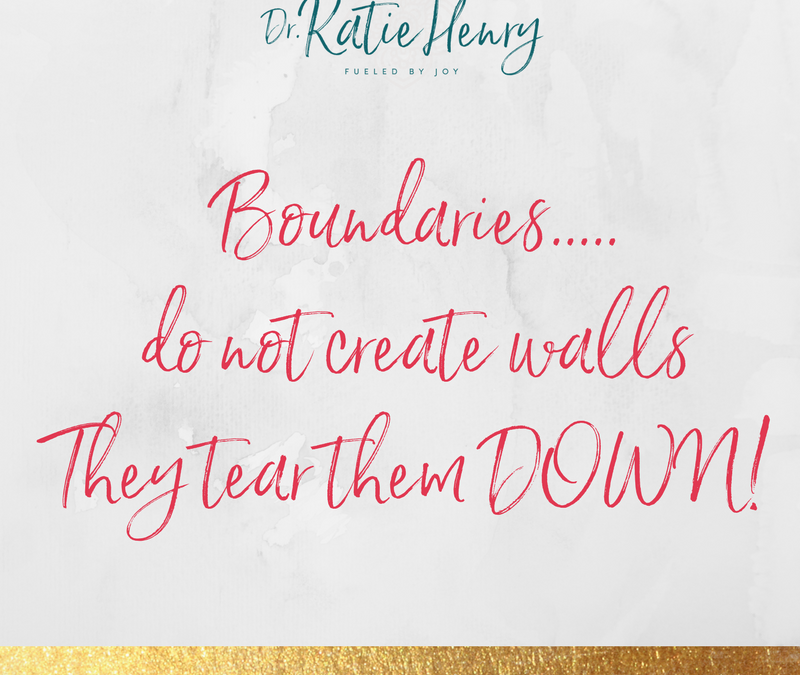 Ha boundaries…I had NO clue what that meant for about 29 years! I did not have any boundaries because I thought that was bad or selfish…boy was I wrong! I am SO grateful I choose to shift this. The past nearly 4 years (I mean I just turned 33 so yeah almost 4 years) have been the hardest but also the BEST years. ….it all started with a decision…… I AM WORTHY and I will NEVER allow my happiness to be dependent on someone else. I will find it WITHIN FIRST and then others will amplify it. I mean I have ALWAYS been positive. You get to tap into so much potential. You get to RECEIVE everything you desire. 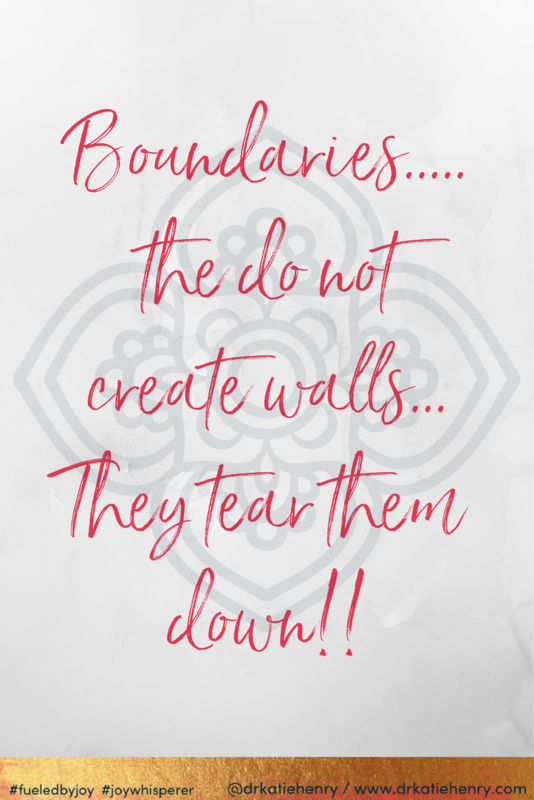 So back to the boundaries….I got to decide that boundaries were a good thing. 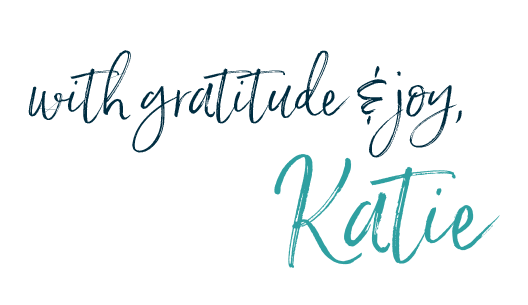 And they are…I got to experience it first hand and realized how transformative it was….so of course it is something I get to teach my clients. When you protect our energy, create boundaries, beleive you are worthy of every desire….you get to tap into your greatness, into your joy, into your passion, into your potential…. You get to be more YOU! Then you get to dream even bigger. You get to look at your desires that you REALLY desire….I mean deep in your soul. You get to look into your soul and realize that your joy, your desires, your heart and your love are YOU. That is the reality you get to choose. You always get to choose. 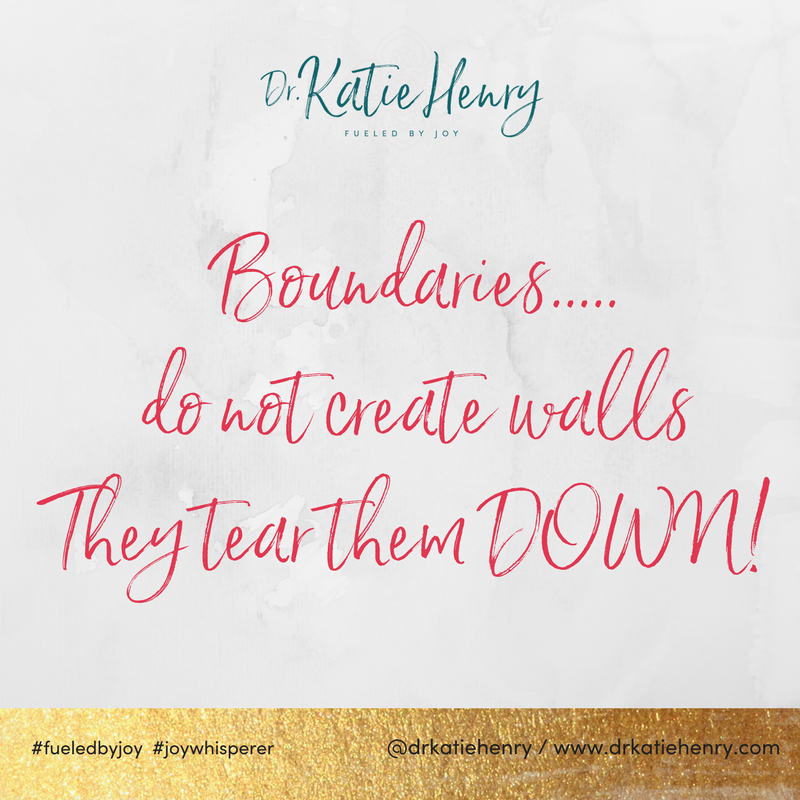 Boundaries do not create walls. Boundaries give you the space to tap deeper into you. You do the beautiful work you know deep in your soul that you HAVE to do…..the work you do, the people you impact, the people you connect with…the people you love….. They deeply desire for you to be more you! Be more in your joy. Your soul and your heart knows exactly what to do. Create the space for you to dig deep and go internally. Decide you are worthy and you get to have every desire.